At Metalman Fabs we strive to achieve what the customer requires. Our range is vast and really only limited to what the customer wants. Please take the time to browse our galleries for ideas or you can bring along your own ideas and designs so we can recreate them for you. We pride ourselves on our quality workmanship and dedication to excellent customer service. All of our work is completed using high quality materials and all fabrications are bespoke and made to measure. We also offer a bespoke design service which allows you to create your own individual metalwork. We take detailed measurements and then offer a range of high quality options to suit your needs. Finally, we will discuss any appropriate finishing, making sure that your bespoke metalwork looks great for years to come. 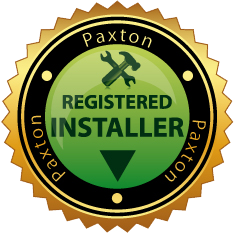 Installations are completed by our experienced team, and if you are interested in any of our services, please get in contact.